Why Purchase BORE TEX CAPS? BORE TEX caps keep the bore of the barrel free from debris, corrosion, moisture, or any other foreign body that could obstruct, damage, or make firing the weapon unsafe or inaccurate. 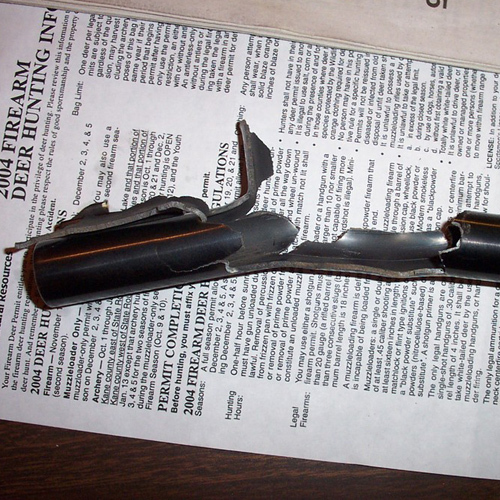 Foreign material can clog the barrel and cause it to explode upon discharging the firearm. BORE TEX caps keep the end, or crown, of the barrel free from damage. 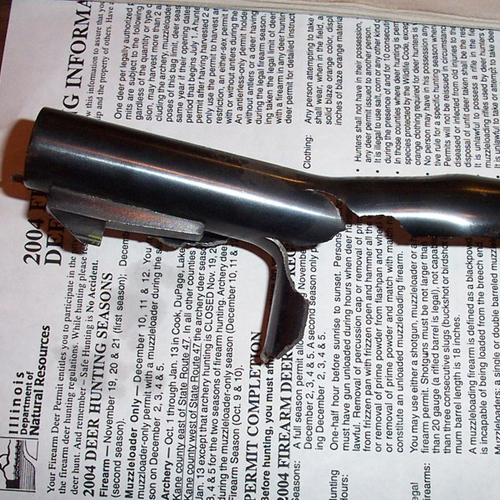 The crown of the barrel is critical to firearm accuracy, a damaged crown will affect the path of a bullet. Inexperienced and young hunters/shooters don’t always have the same awareness, in regard to muzzle control, as a more experienced person. An experienced hunter/shooter can make mistakes too, but typically has a more developed sense of where a firearm is pointed due to years of practicing safe hunting and shooting techniques. 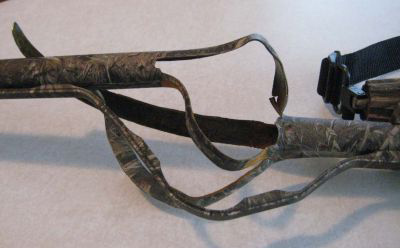 Hunting from a treestand: When your gun is lowered from the tree, the crown of the barrel typically contacts the ground first, causing damage and/or allowing contaminants such as mud, dirt, or leaves to enter the barrel. Inclement weather: hunting in poor weather conditions can allow rain or snow to enter the barrel bore and wind creates air-borne debris, such as sand or dust to blow into the bore of your gun. Consider those rainy spring turkey hunts, duck hunts in rain or snow, big game hunts in winter, or our troops in the deserts of the Middle East. Terrain can create problems, such as near or over water, in wooded areas with muddy or wet ground covers, and in dusty or sandy areas. Crawling can be necessary while hunting or in military action. 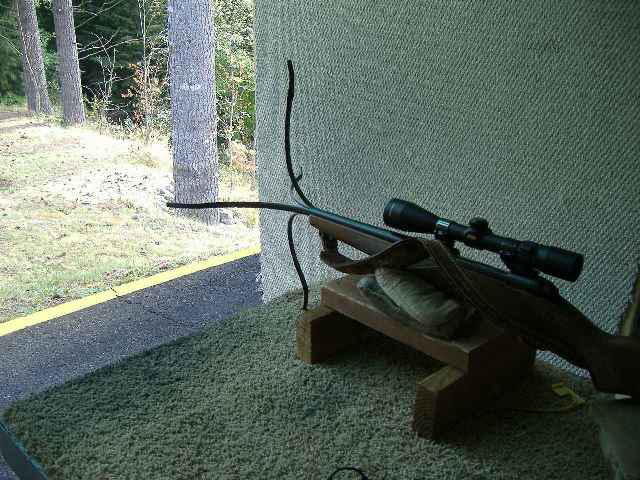 This puts the barrel close to the ground or slides it along the ground where many contaminants can access the gun bore. 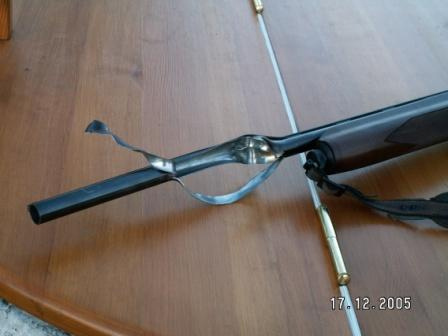 Setting your gun barrel against a tree, fence, or other hard surface can allow debris to fall inside the barrel, or allow scratches, dings, or other damage to the tip of your barrel.